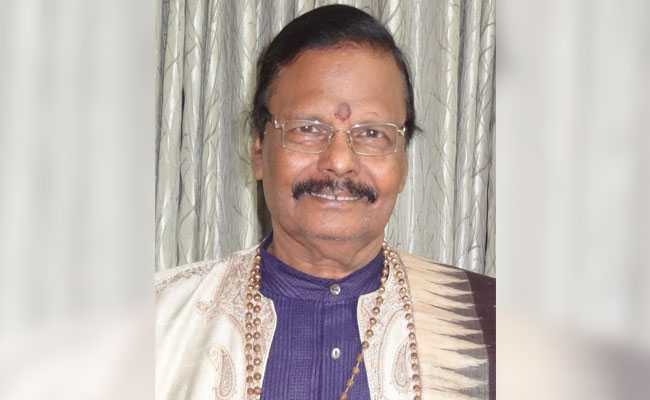 The four Rajya Sabha nominees include former BJP lawmaker Ram Shakal, RSS ideologue Rakesh Sinha, sculptor Raghunath Mohapatra and classical dancer Sonal Mansingh. 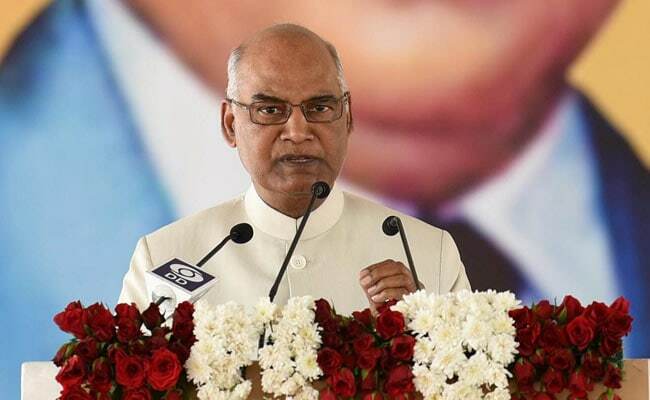 President Ram Nath Kovind declared the nominations after the retirement of four members in April. President Ram Nath Kovind on Saturday announced four nominations to Rajya Sabha to fill up the vacant seats. 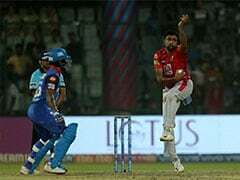 The nominees include former BJP lawmaker Ram Shakal, RSS ideologue Rakesh Sinha, sculptor Raghunath Mohapatra and classical dancer Sonal Mansingh. The nominations were declared after four Rajya Sabha members - legendary cricketer Sachin Tendulkar, veteran actress Rekha, social activist Anu Agha and veteran lawyer K Parasaran - retired in April. Ram Shakal: A people's leader and public representative from Uttar Pradesh, Ram Shakal has worked extensively for the welfare and well-being of the Dalit community. 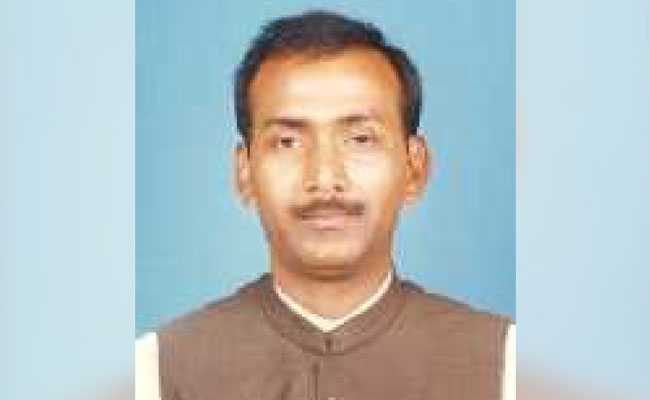 He is a former BJP lawmaker and a three-time Member of Parliament from Robertsganj constituency of Uttar Pradesh. As farmer leader, Mr Shakal, has worked for farmers, labourers and migrants. 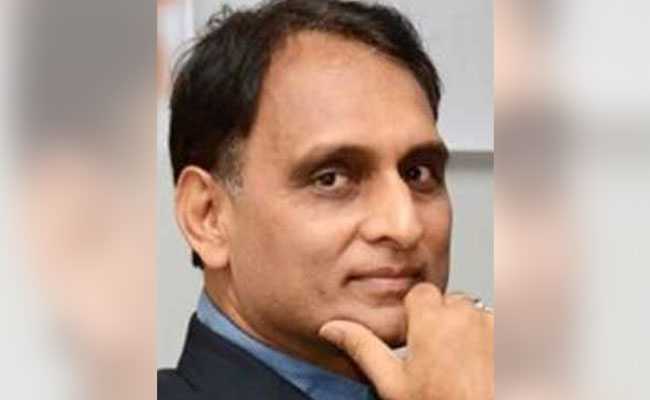 Rakesh Sinha: Ideologue of the Rashtriya Swayamsevak Sangh (RSS), Rakesh Sinha is also the founder and Honorary Director of the Delhi-based think-tank "India Policy Foundation." Apart from being an author and a columnist, Mr Sinha is also a professor at Delhi University's Motilal Nehu College. Raghunath Mohapatra: An international sculptor, known for his authority on stone carving, Raghunath Mohapatra, has been practising the art since 1959. Over 2000 students have been trained by him. Mr Mohapatra has has worked on the beautification of the Sri Jagannath Temple in Odisha's Puri. 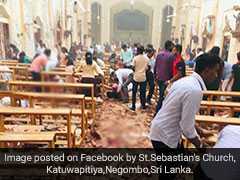 His famous works include a six-feet high statue of the Sun God in the Central Hall of Parliament and the Wooden Buddha in Paris' Buddha Temple. 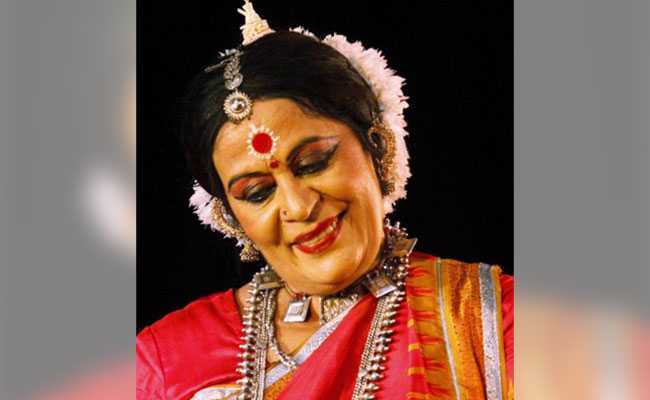 Sonal Mansingh: One of India's foremost exponents of Indian classical dance, Sonal Mansingh has been performing Bharatnatyam and Odissi for over six decades. A well-known choreographer, teacher, orator and social activist, Ms Mansingh founded the Centre for Indian Classical Dances in Delhi in 1977. According to powers of Article 80(1)(a) of the Constitution of India and on the advice of the Prime Minister, the President of India can make 12 nominations to the Rajya Sabha from literature, science, art and social service backgrounds.